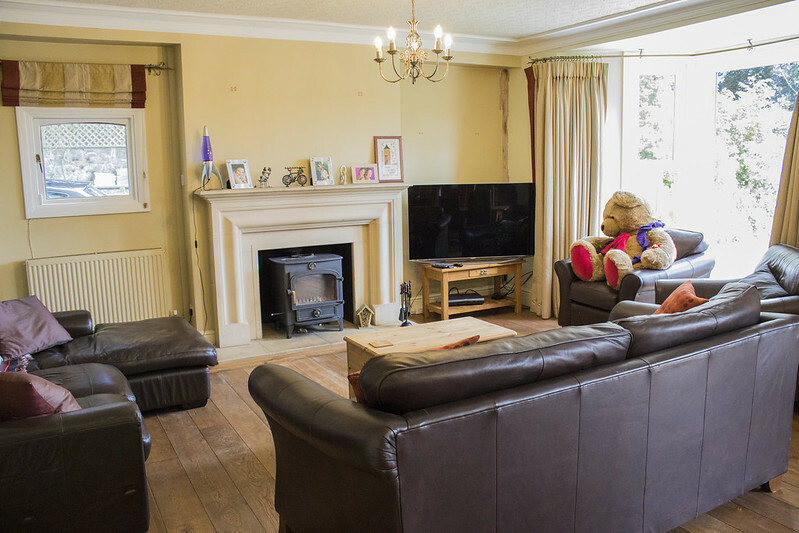 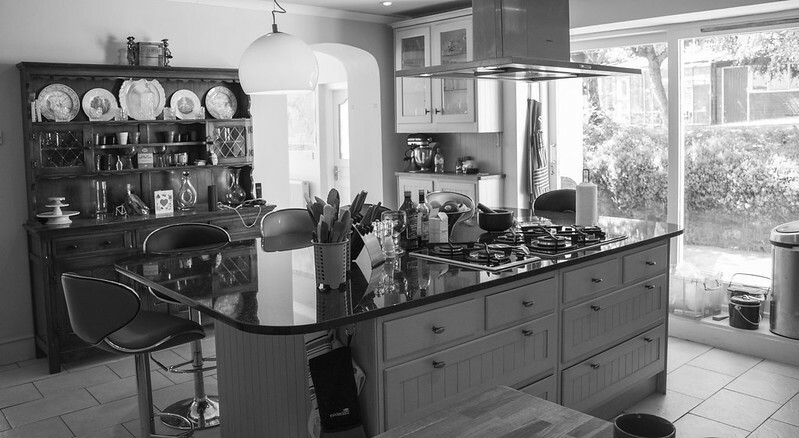 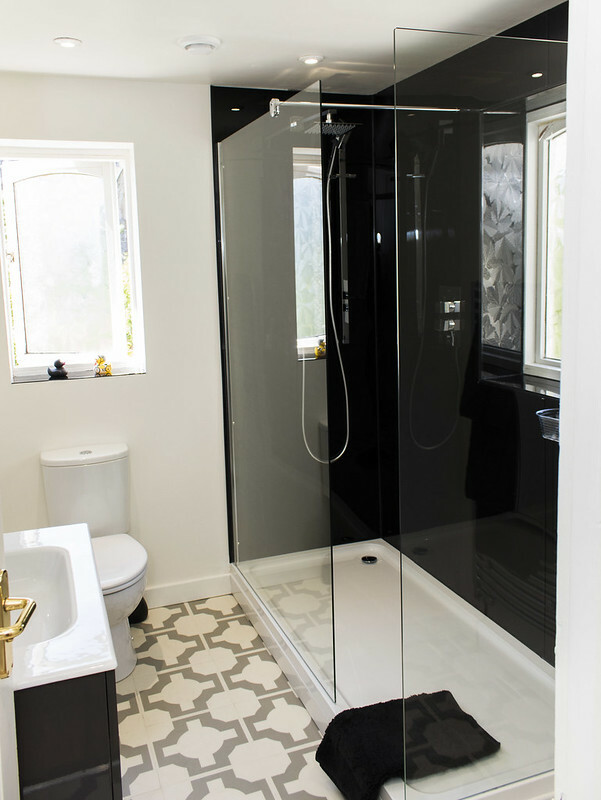 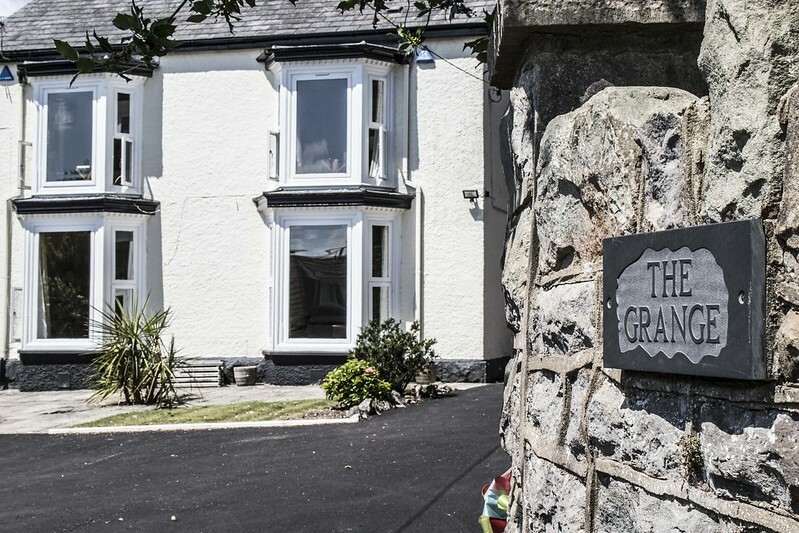 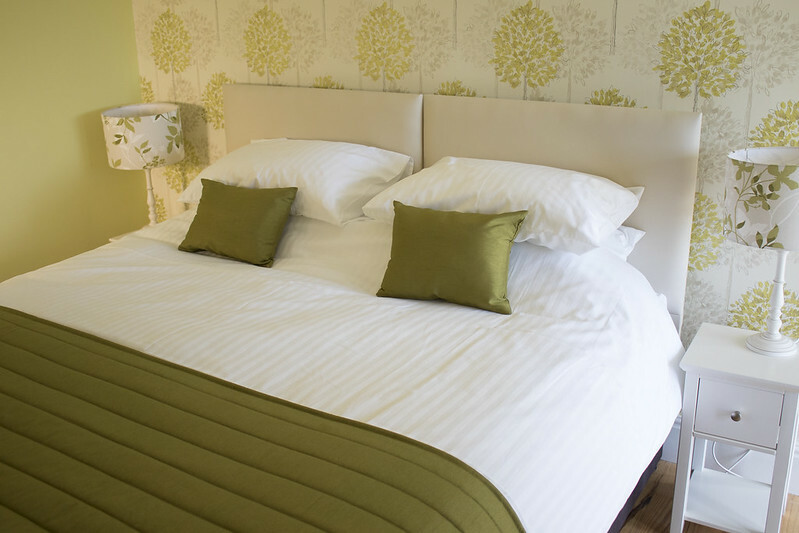 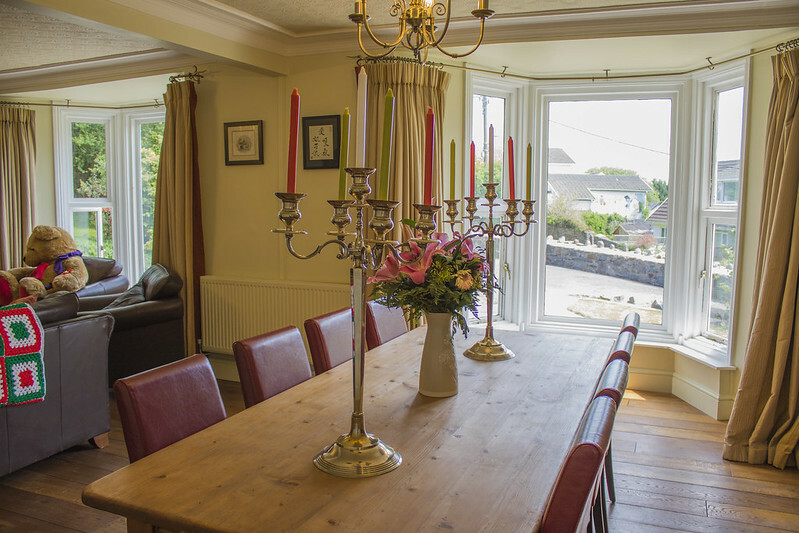 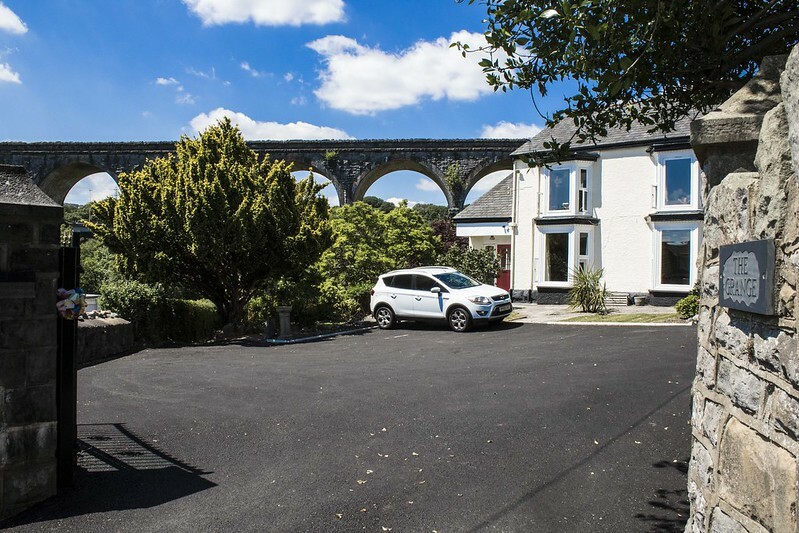 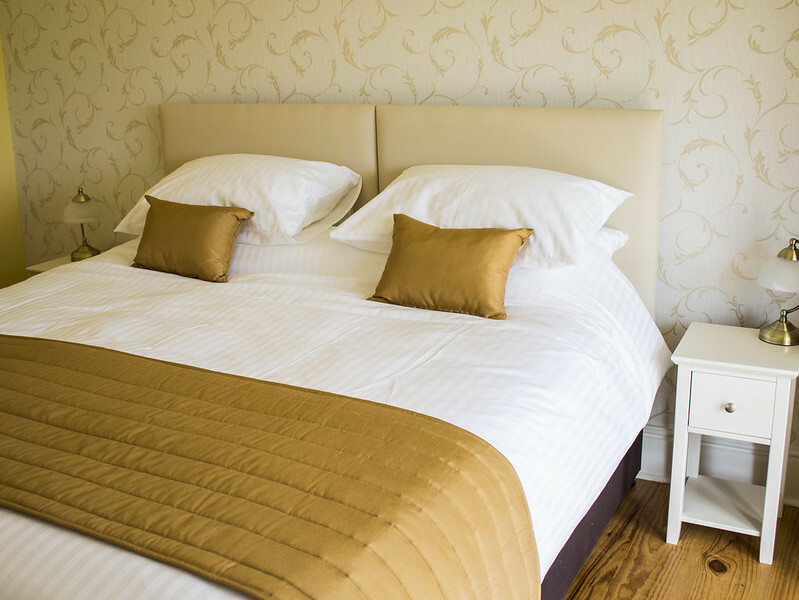 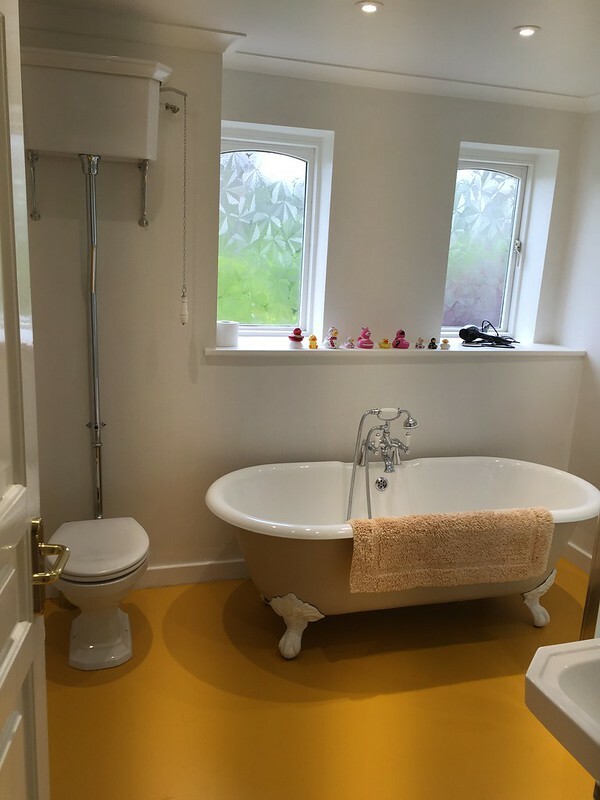 The Grange is a boutique 5 bedroom Guesthouse situated in the village of Cefn-Coed-y-Cymmer on the edge of Merthyr Tydfil and the Brecon Beacons National Park. 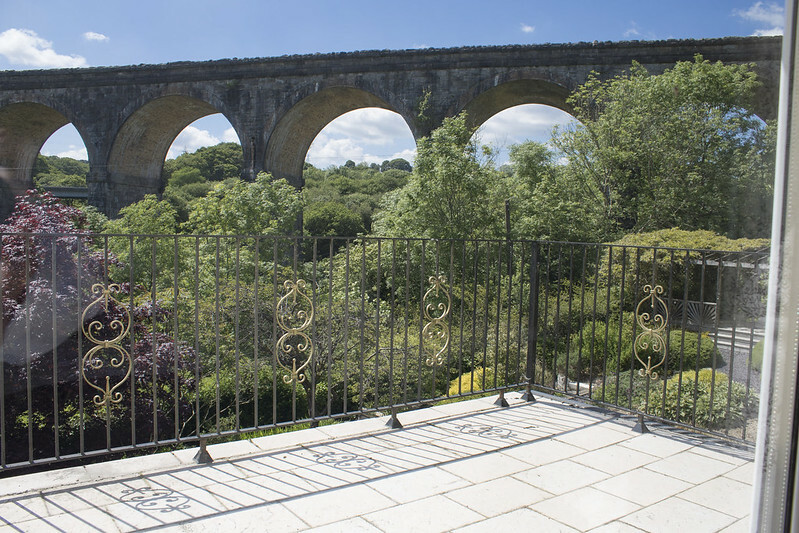 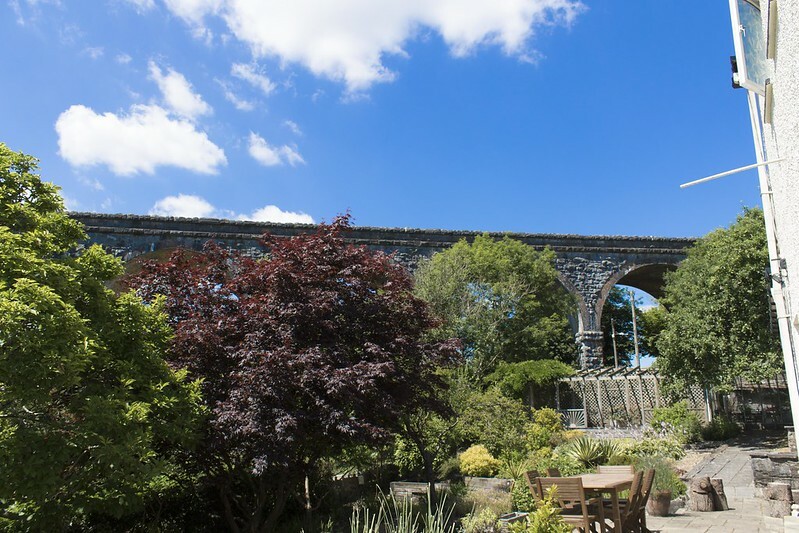 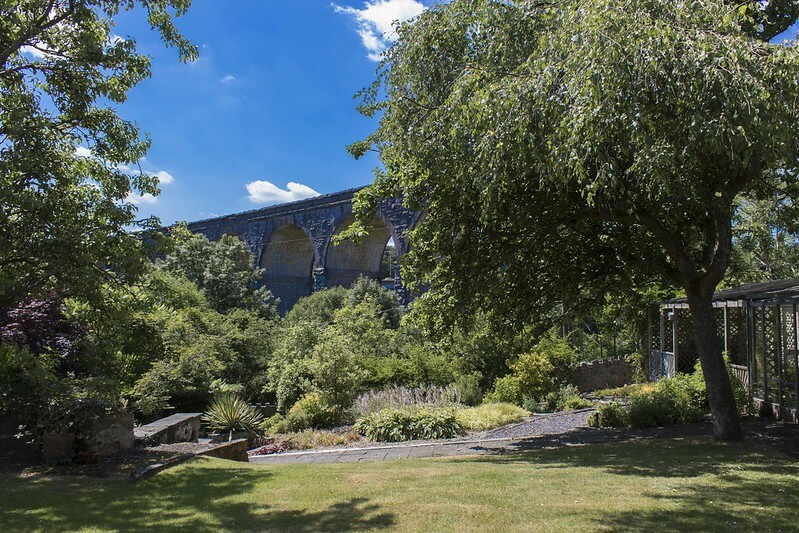 The 150 year old Cefn-Coed viaduct, formerly the Merthyr to Brecon Railway and now part of the Taff Trail, provides a stunning backdrop to the house which is continued inside with spacious guest areas and 5 en-suite guest bedrooms. 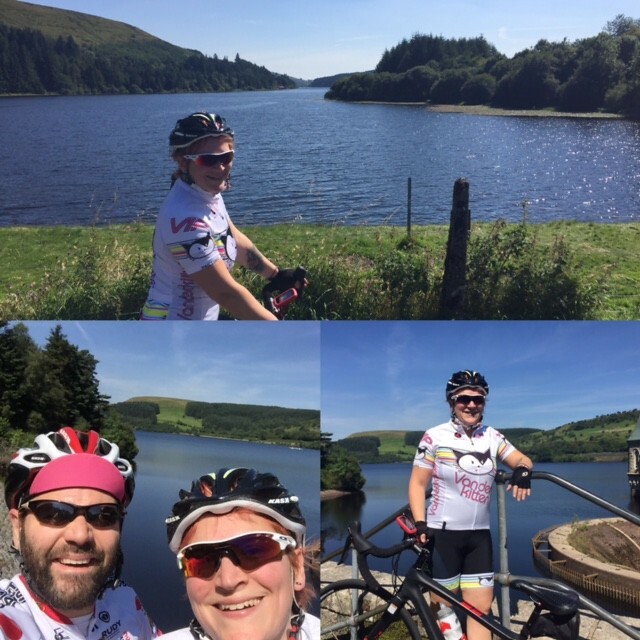 If you’re a cyclist, we have everything that you could possibly need to help you enjoy the spectacular cycling that South Wales has to offer. 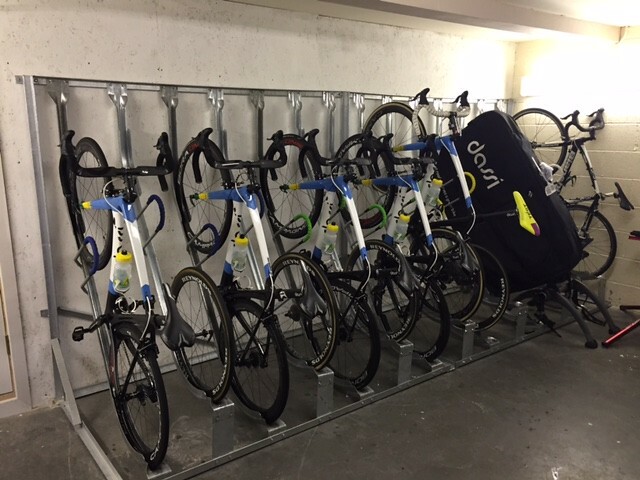 From secure bike storage, washing & maintenance facilities right through to a fully equipped team-car that we can use to support you and your team or group of friends on extended rides. 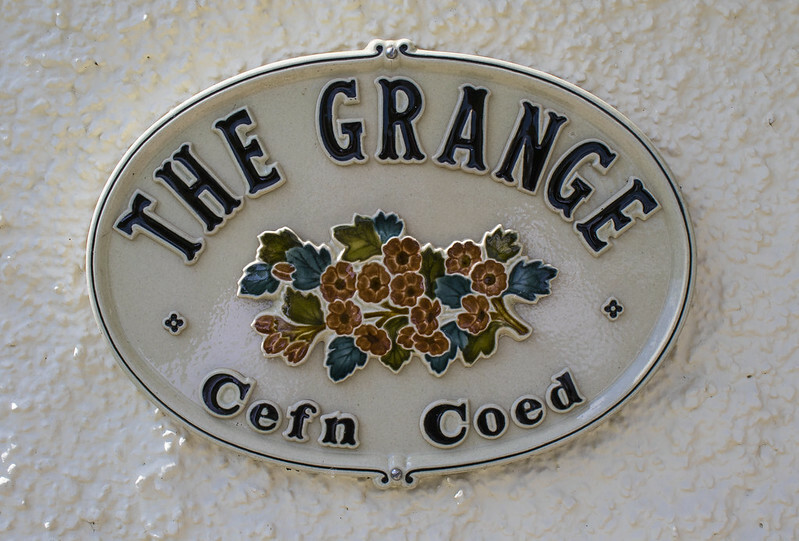 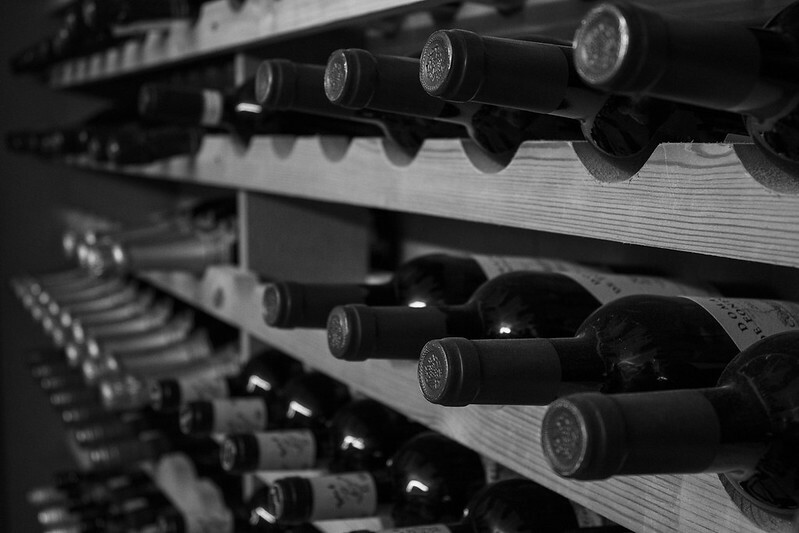 See the “Cycling at The Grange” page for more information on our cycling services. 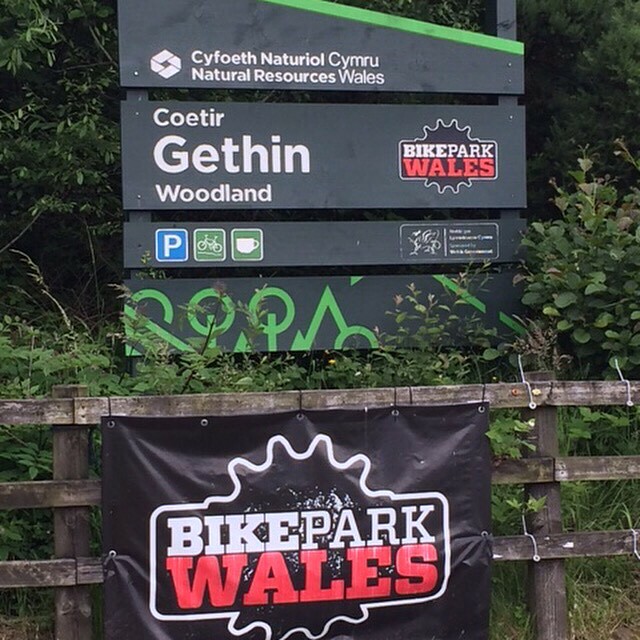 For Mountain Bikers, we’re a 4 mile ride along the Taff Trail directly into Bike Park Wales. 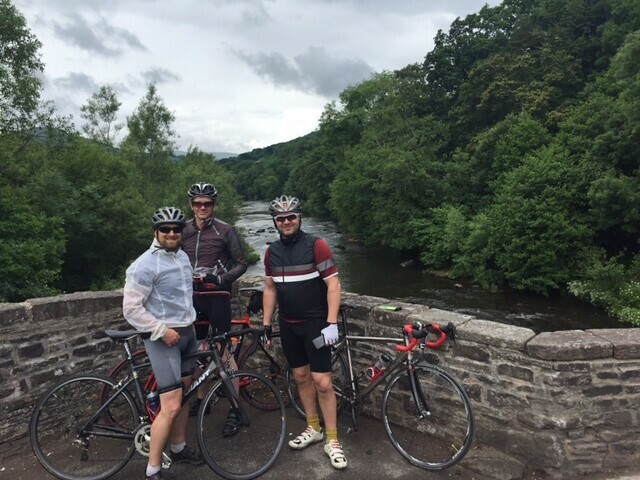 For those of you that don’t cycle, The Grange still provides the perfect location to explore the industrial heritage and stunning scenery of the South Wales Valleys and Brecon Beacons National Park. 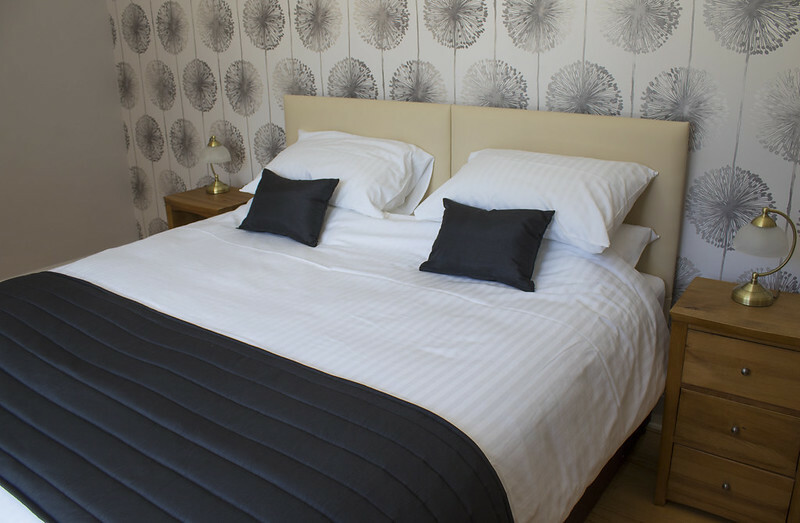 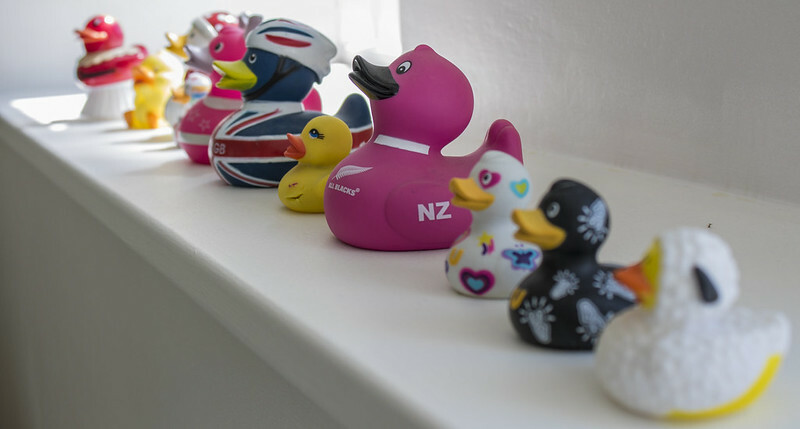 Whether you’re a walker, in the area for adventure sports or visiting on business then we’re always available for advice that will help you get the most out of your visit, with comfortable accommodation and great food to help you relax at the end of your day.